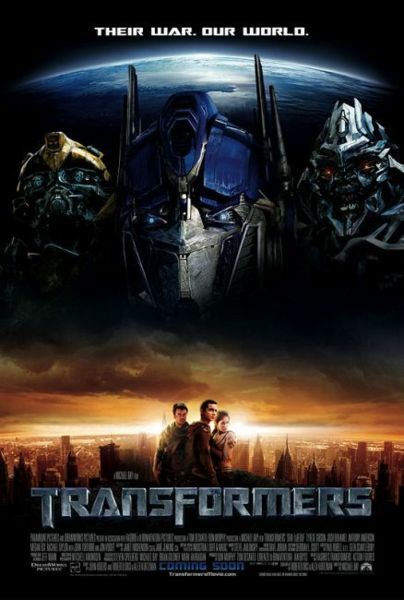 When on July 4th the aliens made Earth their final battleground in Hollywood's latest film "TRANSFORMERS", the first casualty of war between the dueling alien races of Autobots and the Deceptions was the name of Persian Gulf which has been callously replaced by a fictitious term during one scene. Directed by Michael Bay; DreamWorks and Paramount Pictures in Association with Hasbro have created this $140M Bonaventura Pictures Production which has been produced by Michael Bay, Steven Spielberg, Brian Goldner, and Mark Vahradian.Michael Bay is also directing the big screen adaptation of the video game "Prince of Persia" for a summer 2009 release. 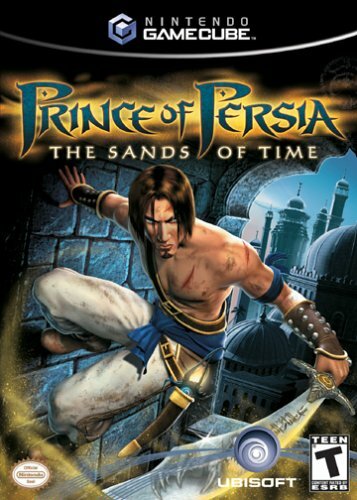 Those familiar with the game can expect to see the same old Arabian looking cityscapes which do not resemble any place in Persia and a lead character dressed more like Ali Baba in "Ali Baba and the Forty Thieves" than a Persian prince. Letters of indignation by a number of Persians (Iranians) in Europe and the U.S. to the producers demanding correction of the inaccurate reference in the soon-to-be-released DVD version of the movie have remained without a response. Persian Gulf has been the only term used by both Western and Eastern historians and scholars to identify the body of water between Persia (Iran) and the Arabian Peninsula for well over two millenniums and remains as the only name recognized by the United Nations with its 22 Arab members. Among Arab states United Arab Emirates has engaged in historical revisionism by placing a ban on use of the accurate term inside the UAE and altering relevant maps displayed in Dubai museums. In 1998 a group of global volunteers alarmed by the rise of such abuses, started a media watch network dedicated to defense of this historic term. "Persian Gulf Online" (PGO) members played a key role in forcing the National Geographic Society to remove a fake term included in parenthesis in an Atlas published in 2004. 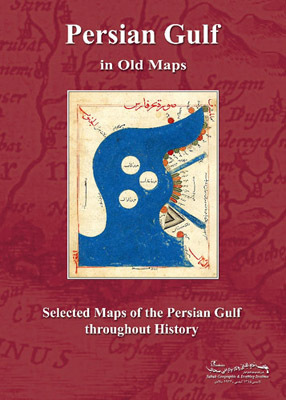 PGO's financial support was directly responsible for the publication of a book in 2005 by Sahab Geographic and Drafting Institute in Tehran containing 123 historically authentic maps of the Persian Gulf.